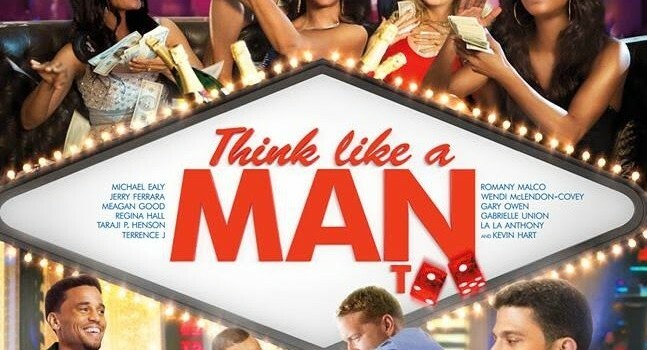 Place your bets with Macy’s, Papi and this summer’s highly anticipated sequel Think Like A Man Too! Atlanta get ready to have the opportunity to meet two of the super stars of the upcoming summer blockbuster film Think Like A Man Too with Kevin Hart & Terrence J. If you are in the Atlanta area you will be able to meet and greet with these fellas to talk about this anticipated movie and engage personally at Macy’s in Lenox Square Mall. 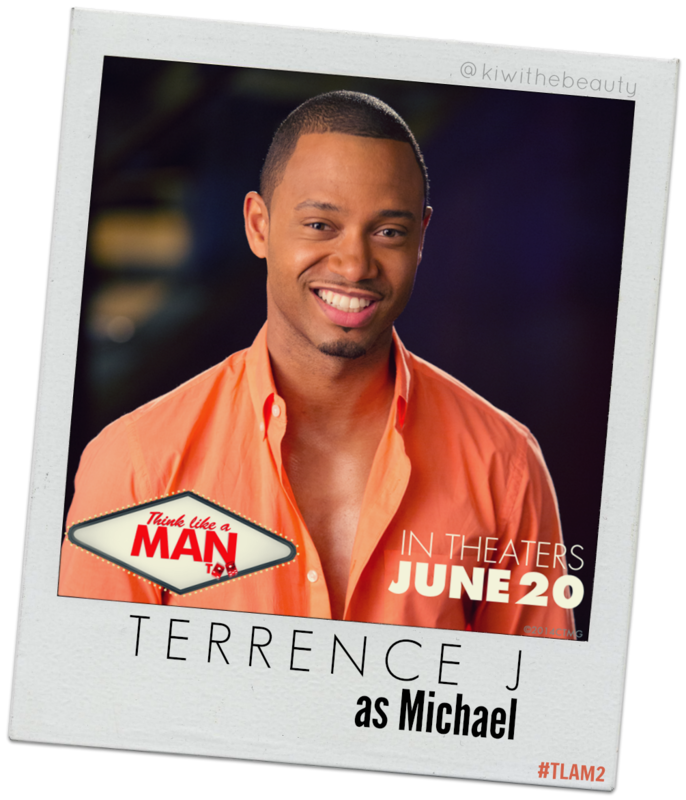 Kevin Hart is always hilarious, and Terrence J is a charmer so meet these two will be an awesome treat for the fans before the movie hits theaters. 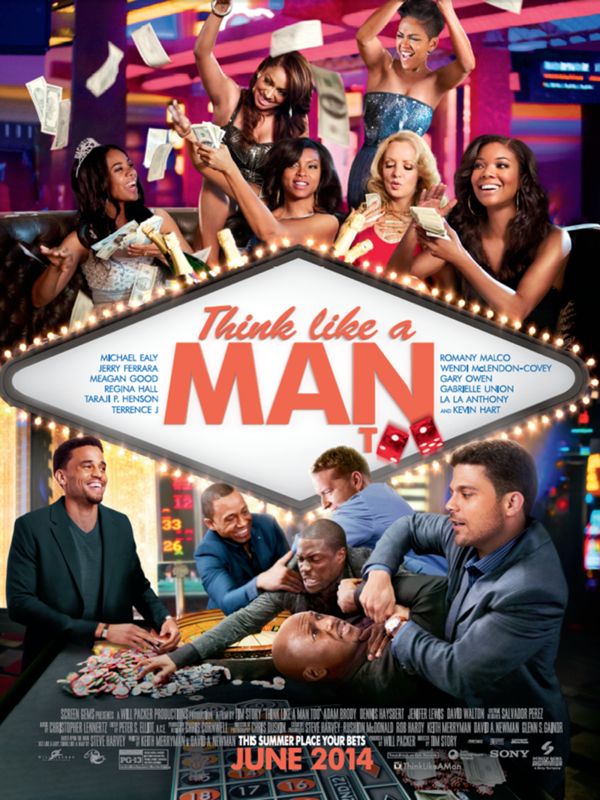 Movie Synopsis: In the highly anticipated sequel, which was inspired by Steve Harvey’s best-selling book Act Like a Lady, Think Like a Man, all the couples are back for a wedding in Las Vegas. They’re in Vegas for the wedding of Candace and Michael, and the girls are off getting into trouble for the bachelorette party while the guys are doing the same for the bachelor party. Kevin Hart, from Ride Along and Laugh at My Pain, and Terrence Jenkins, previous 106 and park co-host, will be in store! *Be one of the first 125 customers to make any $35 or more purchase* in Papi underwear for your chance to meet** a Think Like A Man Too cast member in Atlanta! Attending the event? Tweet to the star and let them know that you are excited to meet them! 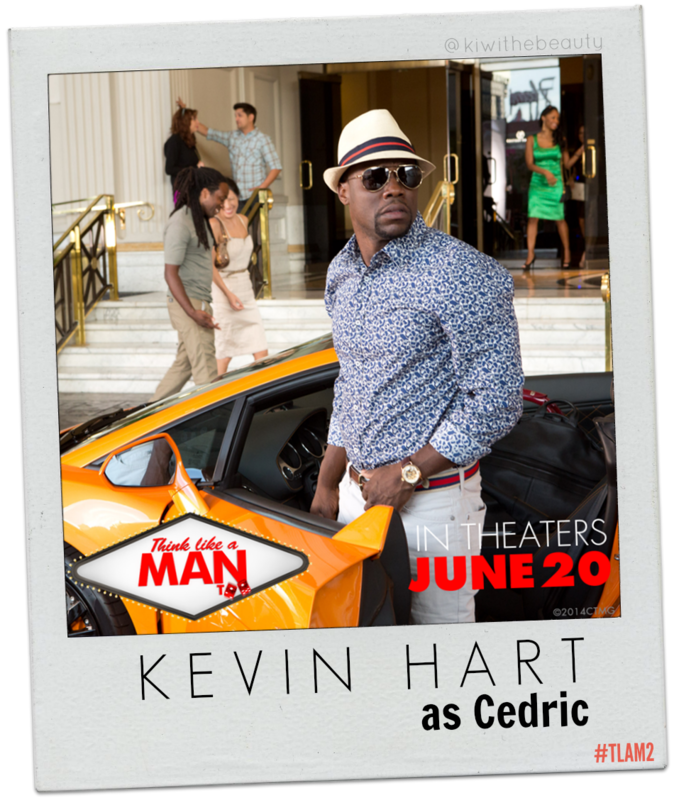 WILL YOU BE SEEING THINK LIKE A MAN TOO? I am a member of the Everywhere Society and Everywhere has provided me with compensation for this post about Macy’s and Think Like a Man Too. 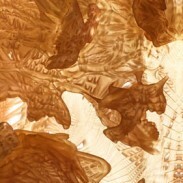 However, all thoughts and opinions expressed herein are my own. I am going to save this date. It sounds like a great movie that will make me laugh. I love love Kevin Hart. WHen he did his Chocolate Drop Rapper skits I almost died. Makes me want to see this movie! This sounds like a good movie. I’ll have to be sure to check it out. This movie looks like it’s really good! I love Kevin Hart. I think he is hilarious! Sounds like a funny movie! And, what a great contest for anyone in the ATL area. They’ve got some funny talent in this movie. If I don’t make it to the theater, I’ll catch it on Netflix later! This movie looks hilarious! I am ready for some comedic cinema this summer. Not really my kind of movie but I know friends whowould love to jump in a seat and watch this! That’s really neat that you got to meet Kevin Hart, he’s so funny! I know I will probably eventually be seeing this movie. This looks like a really funny movie!! This looks like such a fun movie! Kevin Hart is hilarious! Kevin Hart is hilarious. My friend recommend this book to me. I bet the movie is hilarious! Ok this is going to be a good one! It looks hilarious! Kevin Hart always makes me laugh. 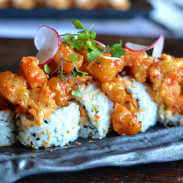 I’ll have to check this out! Fun! I’m so behind. I haven’t even seen the first one yet. Womp! This was definitely be funny. And Gabrielle Union is gorgeous! I don’t think I ever saw the first one, but I had wanted to. 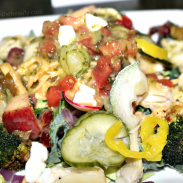 This looks great too! What a great experience! I think I will have to see this movie, looks funny. I love a good laugh.